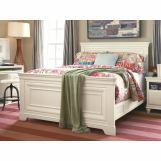 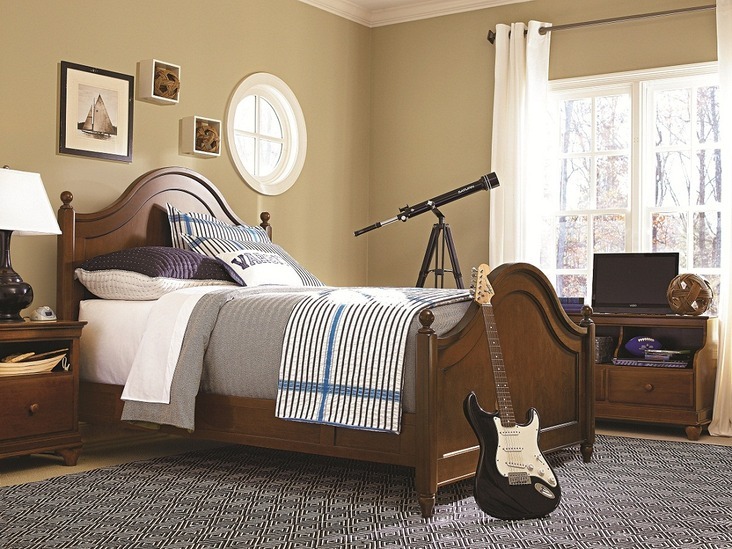 As smart as a perfect grade point average with timeless styling and traditional Louis Philippe details, Smartstuff Classics 4.0 Collection features softened edges with lapped drawers, round wood knobs and stylized bun feet. 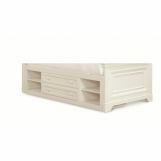 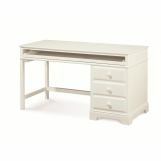 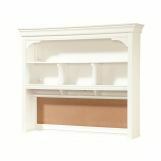 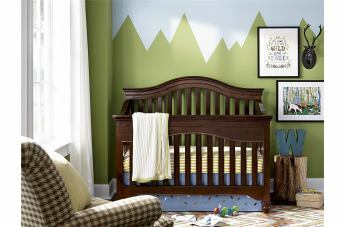 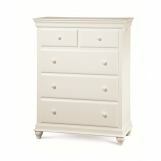 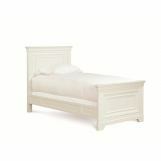 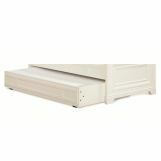 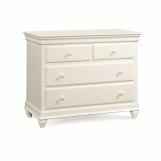 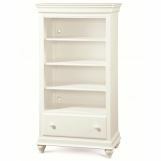 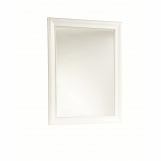 Perfect for a boy or girl, the collection is available in a Saddle Brown wood stain or a Summer White painted finish. 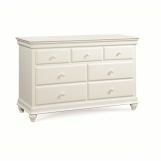 New smartstuff smart features are incorporated throughout the collection, such as removable partitions in drawers to provide simple organization to help mom - and the kids - bring order to busy lives. 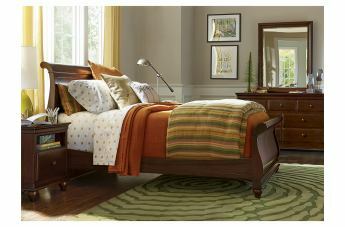 Plus, select pieces include fun, smart teaching elements like coasters in all of the nightstands.